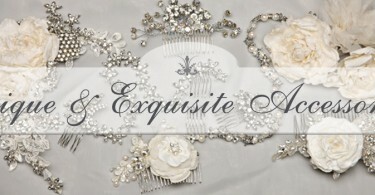 Experience the Pure luxury of having Unique, Flawless & Long Lasting Bridal Makeup & Hairstyling. Helping you to Look and Feel your Very Best….. 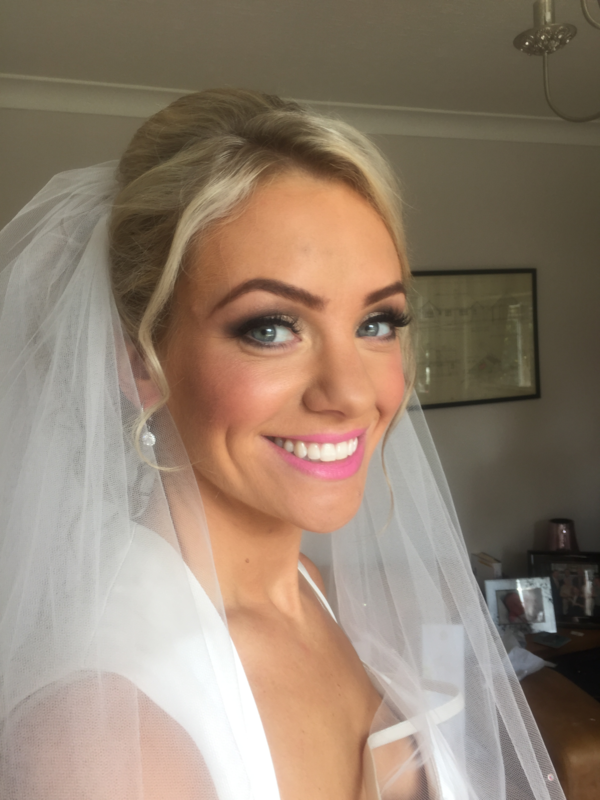 Weddings & Special Occasions Makeup Artist…..
Award Winning Makeup Artist & Hairstylist…..
Harriet Steele Makeup Artist Yorkshire- Harriet has over 25 years experience in wedding makeup application and wedding hair styling. 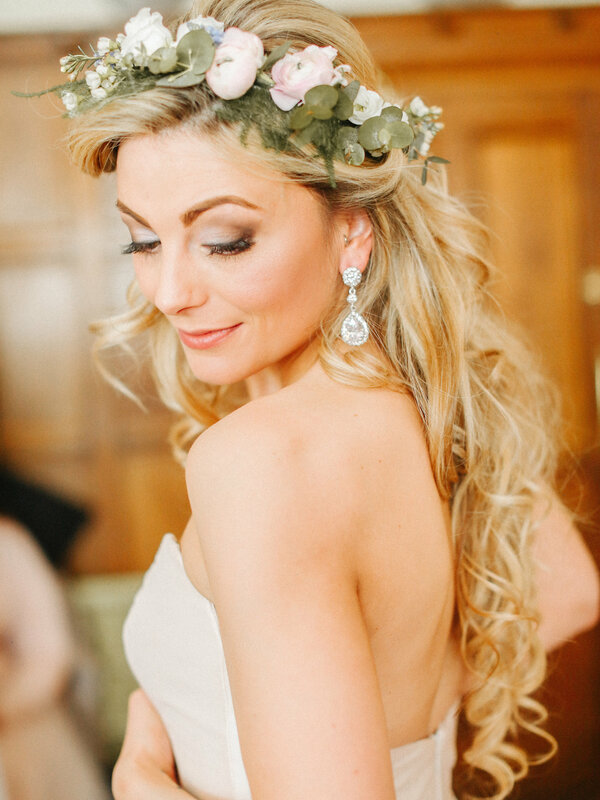 Harriet Specialises in Unique, Flawless, Long lasting makeup application, photographic makeup, bridal makeup, wedding guest makeup, long hair bridal hairstyles, vintage wedding hairstyles, special occasion hair styling, and special occasion makeup. 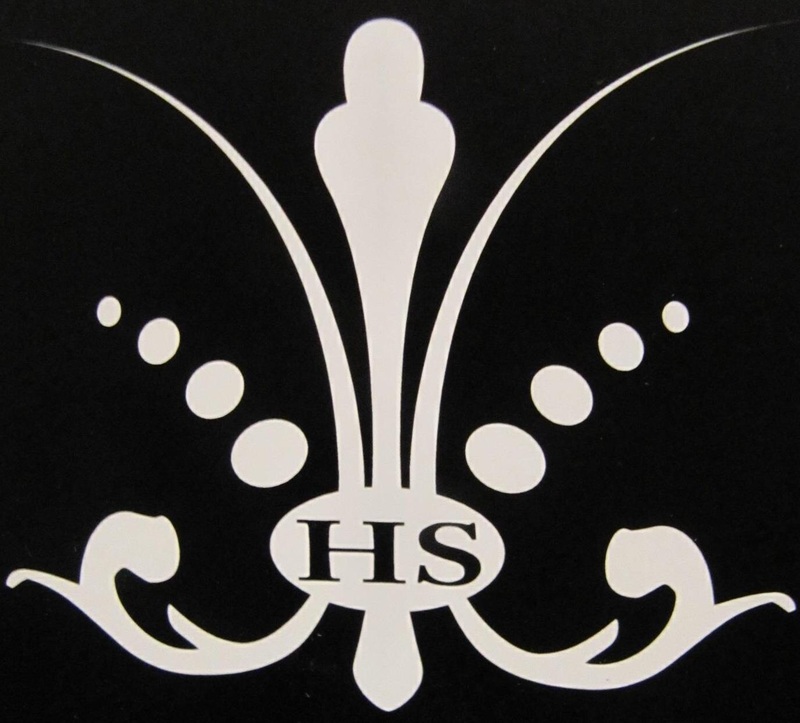 Harriet is a specialist in Airbrush makeup Airbase being her preferred product. 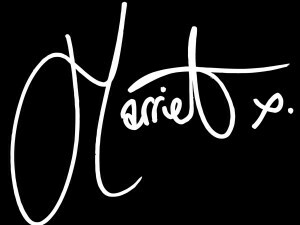 Please do not hesitate to contact Harriet HERE with any questions and enquiries. Commercial & Published Work, Makeup Artist Yorkshire …..
An Award Winning and internationally published makeup artist and hairdresser. Harriet Steele offers her skills for all occasions as well as editorial for newspapers, magazines and advertising campaigns. Harriet works hard to deliver to you the very best service and believes that all her clients deserve to be treated with exceptional care and receive the highest level of commitment and attention to detail. From the first email or phone call through to their big day and beyond. Contact Harriet HERE for your Makeup Artist Yorkshire. 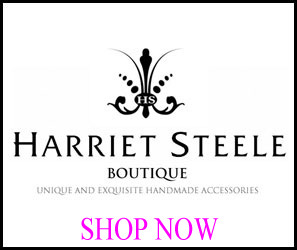 Wedding Hair Accessories & Handmade Bespoke Accessories…..
Harriet is also a trained teacher a milliner (hat maker) and jewellery designer. Harriet hand makes bridal tiaras, vintage tiaras, headdresses, bridal hair accessories, hair combs, pins, bridal belts and sashes, hand tooled silk and satin flowers, birdcage veils, fascinators, hats, cocktail hats and stunning contemporary jewellery and beautiful wedding jewellery. Such an amazing start to my big day. From the trial to big day Harriet made me so at ease and feel like a superstar. Her Hollywood light mirror, her great sense of humour and her excellent range of products just added to the best day of my life. Hubby really missed out as I’m sure his morning of the wedding was no where near as special as mine! Would recommend Harriet Steele to everyone getting married. Harriet is unbelievably talented and an expert in her field. Not only did she do an amazing job on my hair and make up, but she made the morning so pleasurable and I wouldn’t have felt half as calm and confident had Harriet not been there. I knew she was good as she had previously done wedding hair and make up for my 2 older sisters, but she exceeded my expectations on the day. She also created a bespoke hair clip to match my look and dress, it’s a one off and something that I will cherish forever. She really is fabulous x . 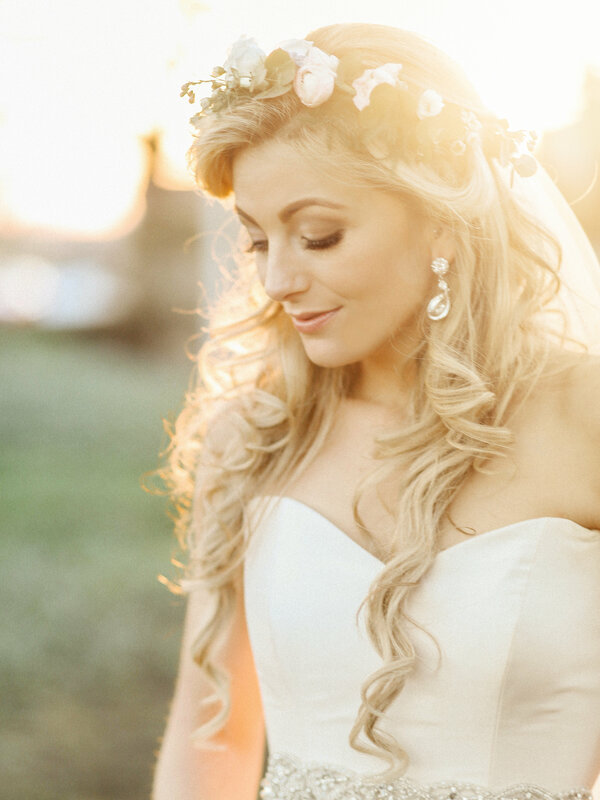 Thank you so much for your help – our hair and makeup looked wonderful! You made the whole wedding party relaxed and really pampered us! You took so much care and attention to make sure we were happy with everything and that made it really special! Thank you for making our wedding so special – we had an amazing time! We had so much fun! Thanks again. I just wanted to say a huge thank you for all your hard work on the morning of my wedding. My makeup was amazing, we have just got our photo proofs and my skin is flawless and my hair was perfect. 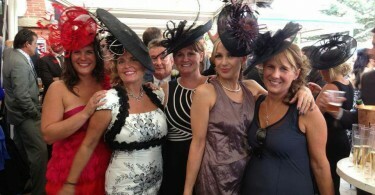 Everyone complimented me and the girls on how fab we all looked and we certainly felt it. 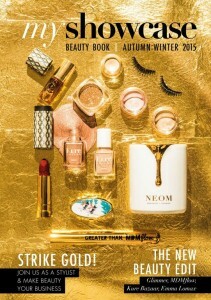 Thanks again for all your hard work and for producing amazing results it really is a magic box!!! Hopefully see you again one day if we get Emma up the aisle!!! Harriet is a true professional but puts you at total ease. She cannot do enough to help. She starts with gathering information about you and your event and puts in hours of preparation to get fantastic results on the day. She gives her time to discuss and try different ideas and suggestions and makes you feel really special. On my wedding morning I could not have managed without her. She was chatty, informative, organised and nothing was too much from ordering room service breakfast for me, jugs of iced water and ringing reception for a fan to keep me cool. She was fantastic and made me look amazing. The morning would not have been the same without her. She gave me lots of tips and by the time she had finished my nerves had gone and I was brimming with confidence and felt fantastic. She has also given me the confidence to try different things, which I would not have done before. Thank you for giving me my confidence back Harriett! She is a true gem and I would not hesitate to recommend her to anyone at all. She deserves to be truely thanked for her all her hard work, professionalism. 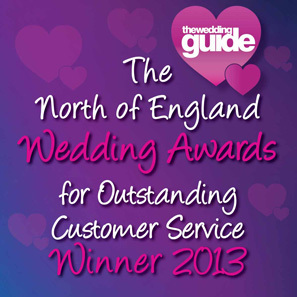 Harriet was amazing; extremely professional & personable, warm, friendly, calm, reassuring & completely in control. As well as been brilliant at her trade. The quality of service she offered was incredible both before, in the early planning stages, and on the wedding day itself. 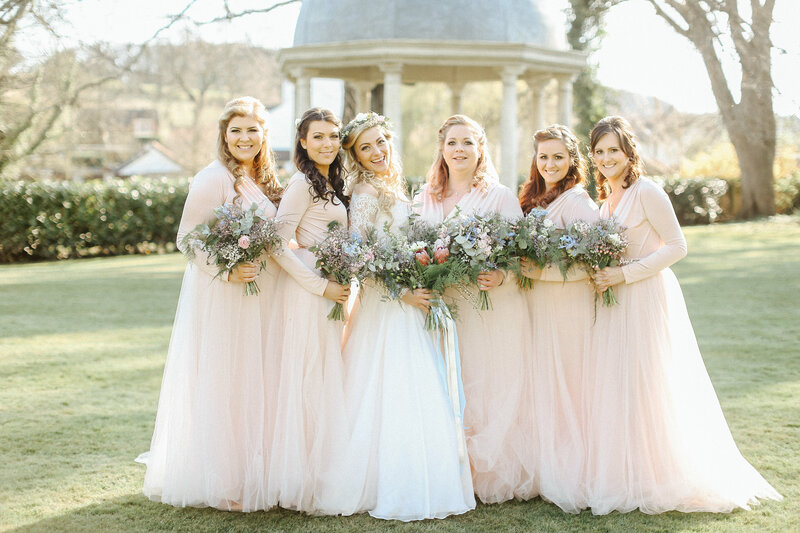 She went above and beyond the call of duty – we had a wardrobe crisis when Emily’s dress began to become un-stitched along the zip – moments before the wedding time- Harriet stepped in and did a fabulous repair she truly saved the day. Throughout this she remained calm & reassuring to Emily. So many guests commented on Emily’s hair style & make up – in fact she still looked just as good at 2am as she had in the beginning – her hair & make up still looked perfect! Harriet was lovely to work with and her talent is unbelievable she is very gifted at what she does the fact that she does hair, make up, millinery, and jewellery means her customers can have confidence in her ability to offer an all round service. 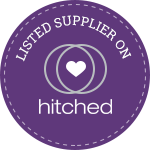 I would not hesitate to recommend Harriet to anyone planning a wedding – in fact I have, lots of times since our special day !